Almost three years since Mercedes-AMG unveiled the GT R, its droptop sibling has finally joined the party. The Mercedes-AMG GT R Roadster is here, and, from the looks of it, all the waiting we’ve had to endure has paid off in kind. The GT R Roadster looks the part of a raunchy roadster with the added aesthetic benefit of a rear wing supplementing its sporty looks. It’s fierce, aggressive, and potent, all rolled into one. 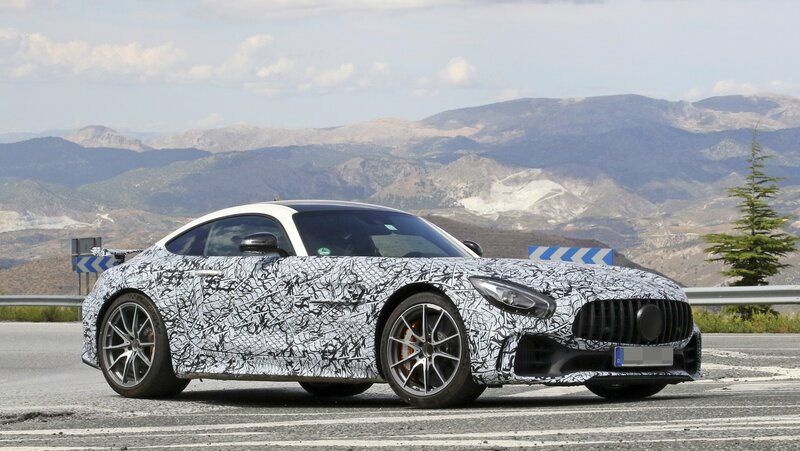 The latter is just as important in the AMG GT R experience, especially when you consider that this model weighs 110 pounds more than its coupé counterpart by virtue of its triple-layer fabric soft top and the corresponding aluminum and magnesium structure that supports it. Pricing details have yet to be revealed, but we do know that there won’t be a lot of these models on the road when it hits the market. 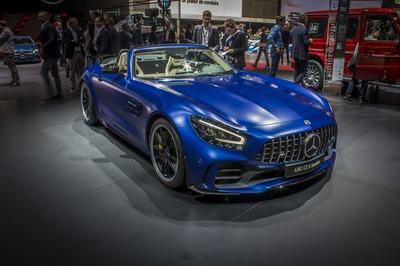 Mercedes-AMG only plans to build 750 units, making the AMG GT R Roadster a bit of a special edition model in its own right. 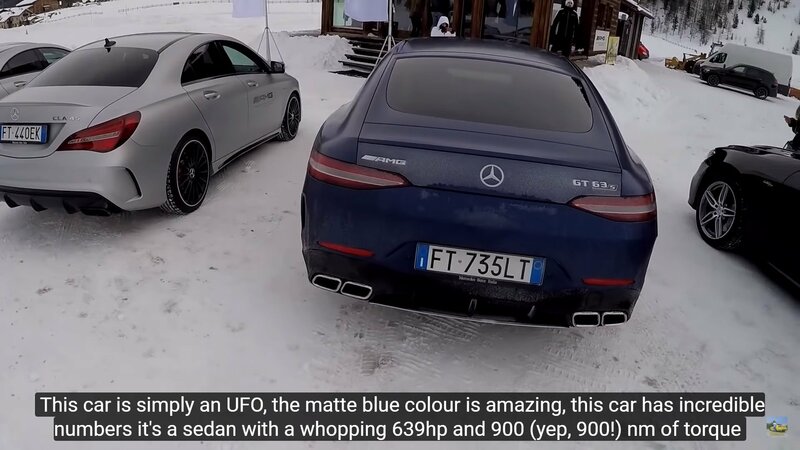 Does the 2019 Mercedes-AMG 4-Door Coupe Handle in Snow? 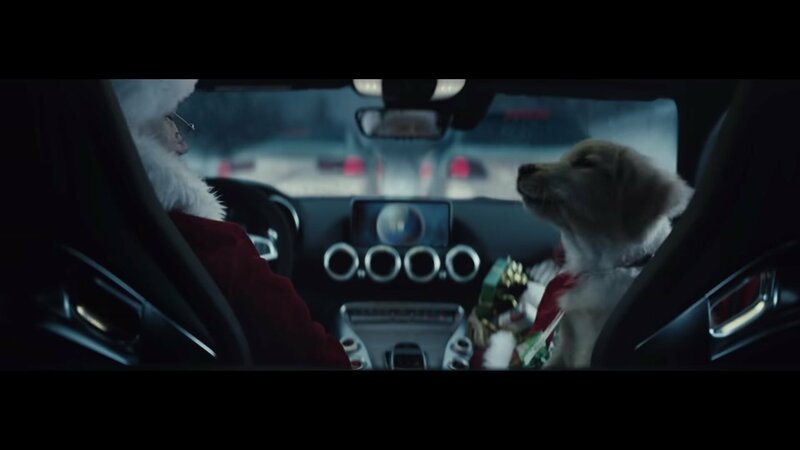 Can New Mercedes-Benz Commercial With Santa Make You Lease An SUV Or A Sedan? I love nice and fun commercials. Especially from car companies, because well, I am a car guy. I will never forget the one about the BMW M5 E39 for example. YouTube it, it is worth it. While I still find the ones prepared for the NFL Superbowl superior to all others, let’s face it, we are greeted with ever nicer commercials for the most important days of the year – Black Friday, Christmas/New Year sales and that. Believe it, Thanksgiving is important, but I question is it as important as Black Friday? Despite the importance, right now we are greeted with a really cool Mercedes-Benz Christmas commercial. Ok, it is not a Christmas commercial, but actually, a TV spot promoting their Winter Event that is heavily inspired by Christmas and New Year. The Mercedes-AMG GT Four Door is what happens when you take a sports car and turn it into a sedan. Mercedes did just that to its AMG GT and the result, this sleek luxury sports sedan with a decidedly coupe roofline, is a pretty sight but also heavy on the wallet with an MSRP that falls between $137,495 and $159,995. Why is this news? 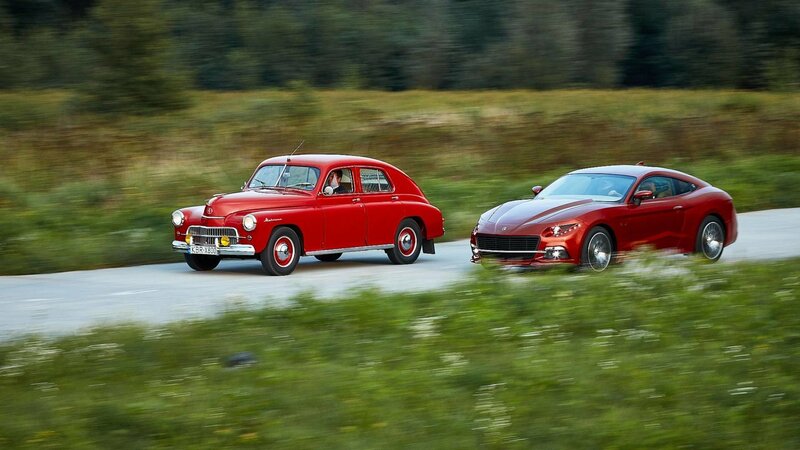 Well, we’re only finding out now what the price tag for the car will be, and this allows us to draw some comparisons. 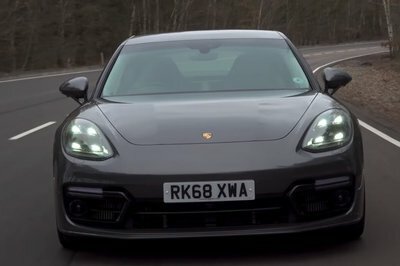 For starters, the AMG GT Four Door is more expensive than the base AMG GT Coupe and also the base Porsche Panamera, but both offer less performance for the money. Mercedes showed up to the 2018 Los Angeles Auto Show with quite the surprise – the AMG GT R Pro. It’s essentially a more aggressive version of the GT R with some serious track equipment to push it right to the next level. Not that the standard AMG GT Rcouldn’t deliver track performance, but this is for the serious track guys. Extras include a spoiler lip, longer front splitter, new bumper flics (For downforce, obviously), revised steering wheel and AMG’s Track Pace app. Unfortunately, it doesn’t come along with any extra power, but it still has 577 horsepower and 520 pound-feet of torque on tap, so it’s not like it was lacking in that department. It is the quickest Mercedes on the Nurburgring and can even hit 60 mph in 3.5 seconds. Thanks to the updated suspension and ceramic-composite brakes it can handle well and can be tamed if needed. And, since most of the upgrades can be seen on the outside, we’ve decided to make the AMG GT R Pro our wallpaper of the day. Grab yours now and lighten up the mood on your desktop! Remember the atrociously green electric Mercedes-AMG SLS unveiled back in 2011, called the E-Cell? 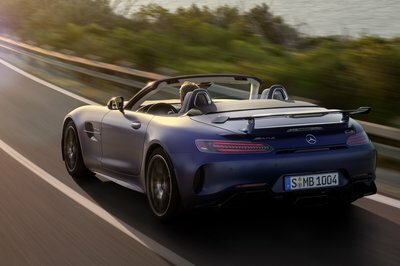 The production version it spawned was a bit of a flop, but Mercedes-Benz is more serious than ever about electrification and Tobias Möers, the boss of AMG, is confident that a new electric sports car is on the way. 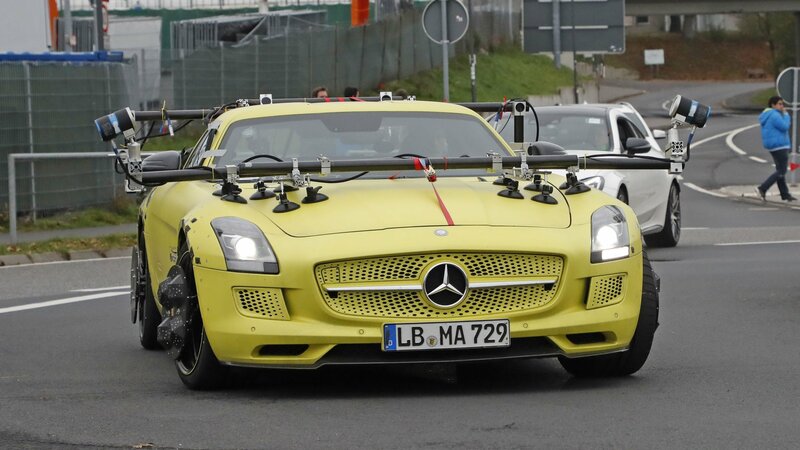 It’s been almost a decade since Mercedes-Benz tested the waters with an eco-friendly version of the mighty SLS. 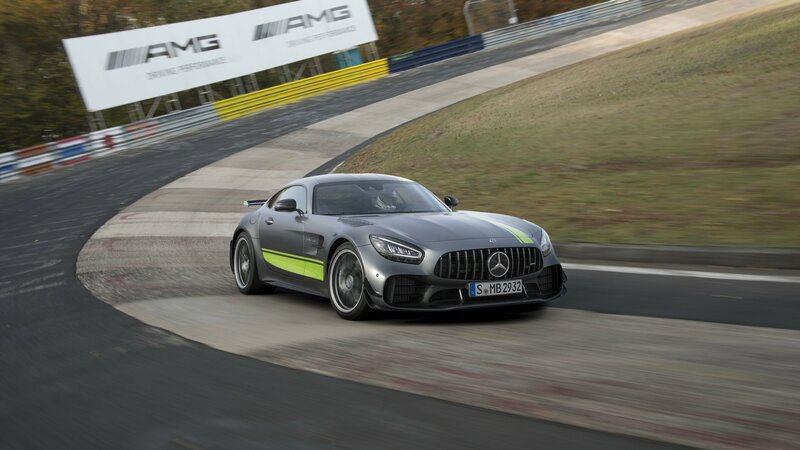 At the time, the car was considered as nothing more than a way for Mercedes to flex its tech-savvy muscles but now, on the brink of 2019, we view EVs differently, and that car might be the stepping stone for AMG’s next flagship electric sports car. 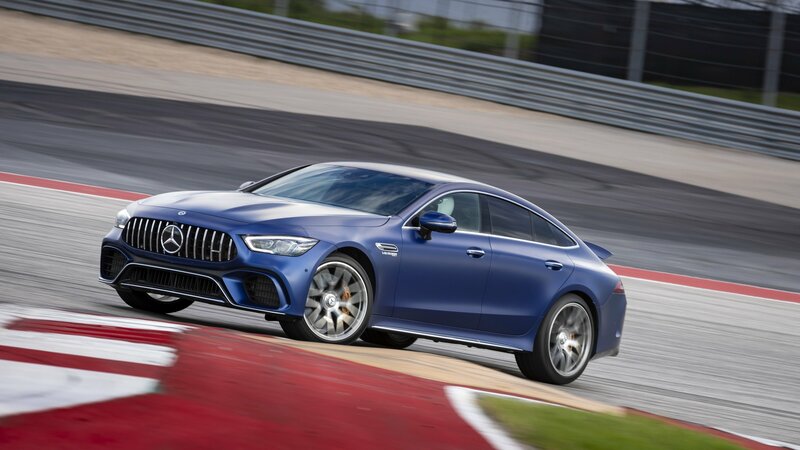 As far as I’m concerned the Mercedes-AMG GT 4-Door Coupe is about as controversial as it gets. I consider it to be one of the laziest efforts from Mercedes to date. I mean, come on, It’s basically a CLS – it even looks like it, and some of the powertrains are even the same. 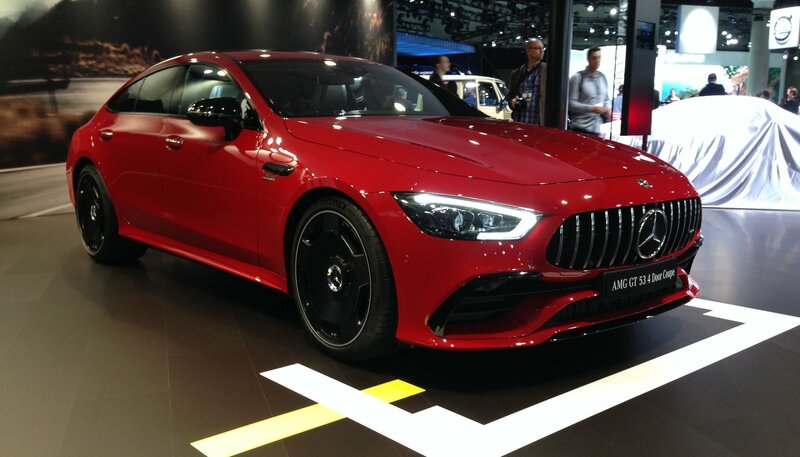 Case in point – the AMG GT 53. Under the hood, you’ll find the same exact powertrain that you find under the hood of the CLS53. Be that as it may, we stumbled across the GT53 at the Los Angeles Auto Show, and it sure did look really nice – even if it is just a CLS – in its fine red color. And, to top it off, it is rocking some rather strange, out-of-place, old-school wheels. That’s right – the AMG GT 53 showed up to L.A. wearing a nice red dress and a new pair of shoes. 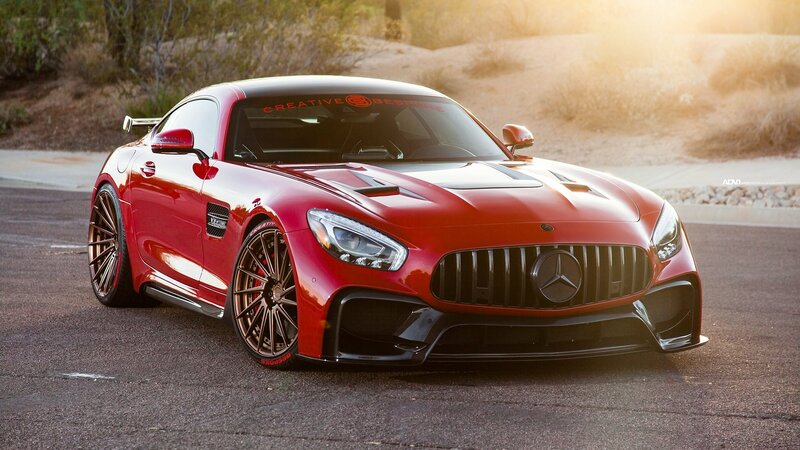 Mercedes-Benz has unveiled the most extreme version of the AMG GT. Called the GT R Pro, it’s as close to a road-going version of the GT4 race car as you’ll ever get. It has an infusion of winglets on the body for better aero, and AMG has worked under the skin to make this car a beast at any track day event. 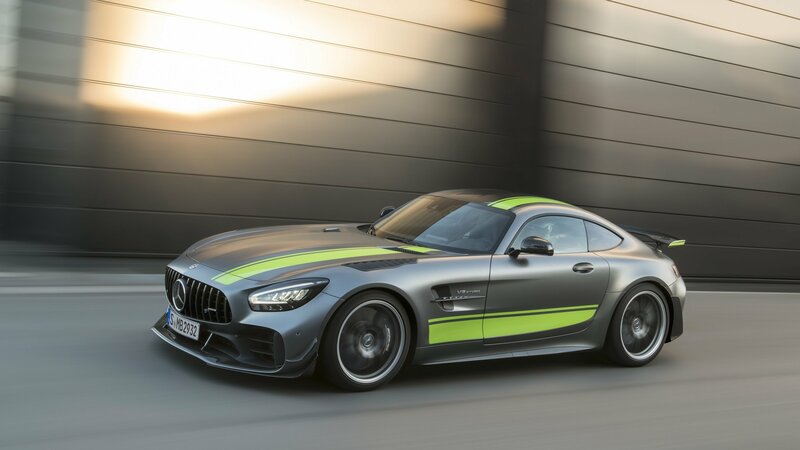 The AMG GT R Pro was presented along with its less potent siblings, the AMG GT Coupe, and the AMG GT Convertible. 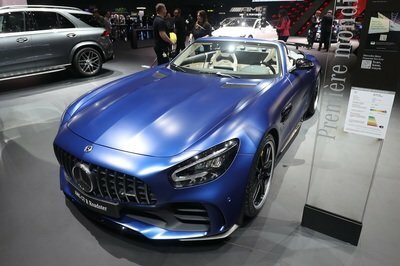 All three models now feature a number of design cues meant to bring the AMG GT family together stylistically as well as from a technological standpoint since a number of systems are now standard across the range which includes the AMG GT 4-door luxury sport sedan that was presented back in March at the Geneva Auto Show. 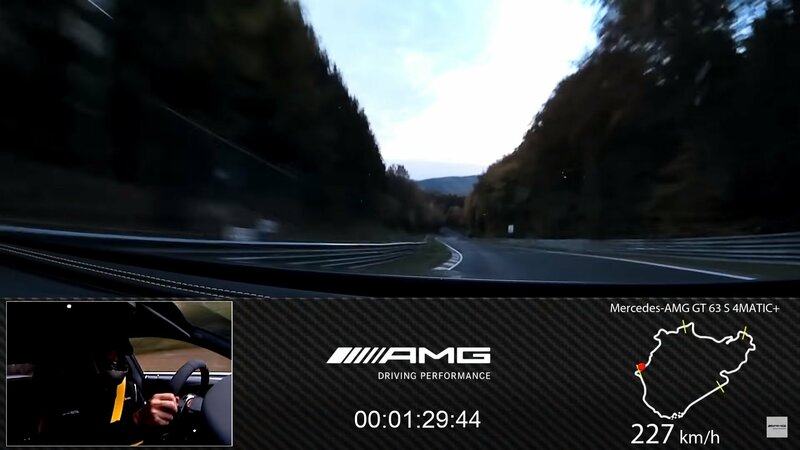 Nürburgring lap times are pretty damn important these days, with the top manufacturers duking it out at the Green Hell for bragging rights and a momentary spot in the limelight. 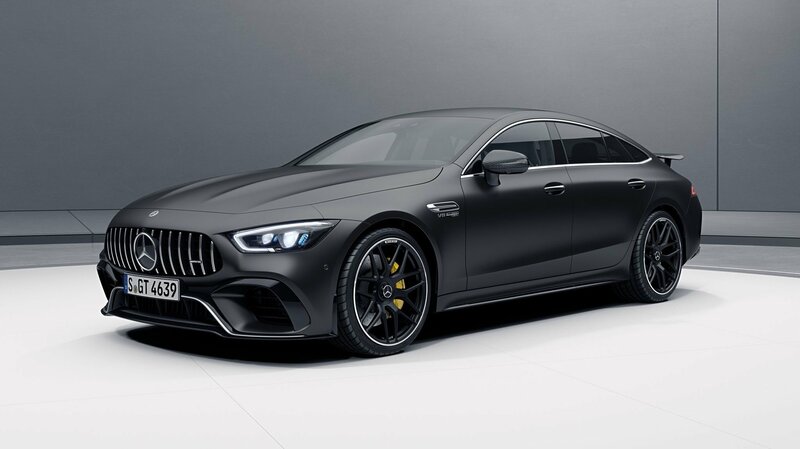 Now, it looks like Mercedes is inventing its own record to grab more attention for the AMG GT 63 S.
Introduced in 2015, the Mercedes-AMG GT is currently available in a variety of models with output ranging from the 456 horsepower of the base model to the impressive 577 horses of the range-topping GT R. But AMG isn’t stopping here. According to recent rumors, a Black Series model is underway, and we just received the first spy shots of the sports car. 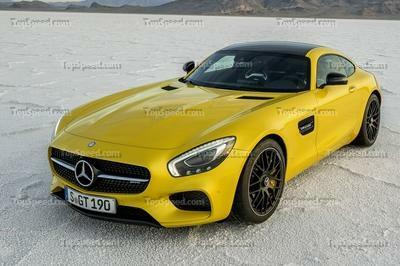 As far as Mercedes-AMG GT goes, the S version may be the optimal one. Its power level doesn’t start with the number four, but with five, and it does come with a bit more gear from the get-go compared to the entry-level AMG GT. No wonder, then, that it is one of the most popular options for tuning companies. Creative Bespoke from the U.S. included. They revealed their own tuning take on the Mercedes-AMG GT S, and it is rad, mad, and powerful.